Have you heard of IoT? IoT stands for internet of things. The Internet of Things (IoT) is a system of interrelated computing devices, mechanical and digital machines, objects, animals or people that are provided with unique identifiers and the ability to transfer data over a network without requiring human-to-human or human-to-computer interaction. 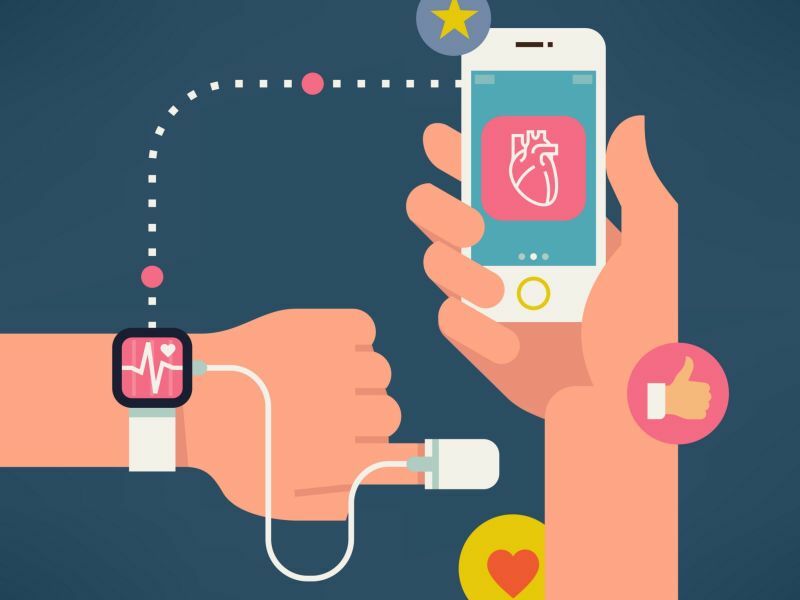 How does IoT affect healthcare? The internet of things has numerous applications in healthcare, from remote monitoring to smart sensors and medical device integration. It has the potential to not only keep patients safe and healthy, but to improve how physicians deliver care as well. From the tablets the providers carry in the hospital to the TVs the patients interact with during their stay, the opportunity exists to improve care through real-time data exchange and analytics. Click here to learn more about IBM Watson's view of IoT across multiple industries. Stay tuned for an exciting announcement from your friends at Care Experience.